Last summer it became increasingly clear that the Ecumenical Patriarchate of Constantinople, headed by Patriarch Bartholomew, intended to intervene in Ukraine and correct the anomalous situation of the Orthodox Church there. This would cause a major rift in relations between the Ecumenical Patriarchate and the Russian Orthodox Church. To understand why this has happened, it’s necessary to take a quick look back into history. 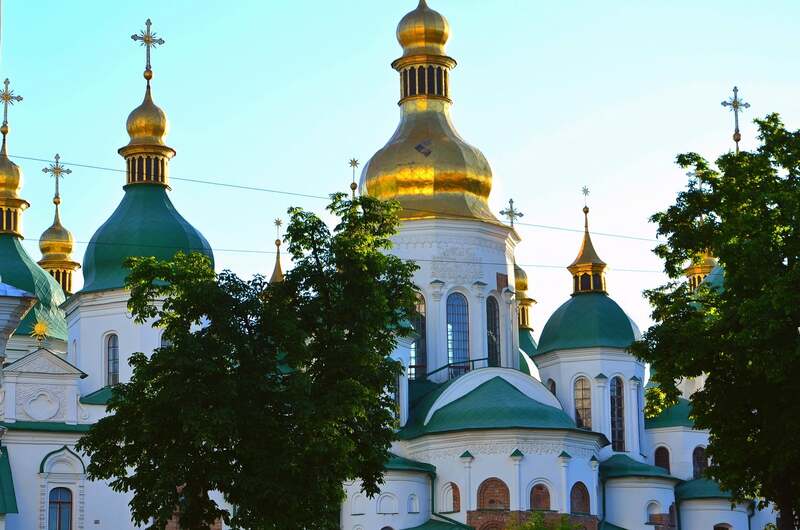 What is now the Orthodox Church in Russia, Ukraine and Belarus traces its roots to the medieval kingdom of Kiev that adopted Christianity as its state religion in 988. The area had been evangelized by Christian missionaries of the Byzantine tradition and this new church became a dependency of Constantinople. In the 13th century Mongol invaders destroyed the Kievan kingdom, and a new center grew up far to the north, in Moscow. Eventually Moscow became dominant in the region, and in 1686 the Patriarchate of Constantinople transferred what is now Ukraine to the Russian Orthodox Church. This situation would remain basically unchanged for the next 300 years. After Ukrainian independence in 1991, two Ukrainian Orthodox Churches broke away from the Moscow Patriarchate and declared themselves “autocephalous,” which means self-headed or virtually independent. Since this was not recognized by Moscow or any other Orthodox Church, there were now three Orthodox jurisdictions in Ukraine, two that were non-canonical and considered schismatic by Moscow, and one that remained a part of the Russian Orthodox Church. The two non-canonical churches probably included the majority of Orthodox faithful in the country. Last year both the Ukrainian government and the two non-canonical churches began to petition the Ecumenical Patriarchate to grant a Tomos (declaration) of autocephaly which would unite the two non-canonical churches and perhaps some elements of the church under Moscow into a single canonical autocephalous Ukrainian Orthodox Church. Patriarch Bartholomew was sympathetic to this request, in part because he was sensitive to the plight of millions of Ukrainian Orthodox faithful not in communion with the Orthodox Church as a whole, and because of the ancient links between Constantinople and Kiev. In early September Patriarch Bartholomew sent two bishops to Ukraine to prepare for the granting of a Tomos of autocephaly. Moscow reacted very strongly, accusing Bartholomew of interfering in its internal affairs and encroaching on its canonical territory. It broke off higher levels of contact with Constantinople and the Russian Patriarch stopped commemorating the name of Patriarch Bartholomew in the liturgy. On October 11, the Holy Synod of the Patriarchate of Constantinople announced that it had renewed its decision to grant autocephaly to the Orthodox Church in Ukraine, restored the heads of the two non-canonical Orthodox churches in Ukraine and all their clergy to their episcopal or priestly rank, and revoked its own patriarchal act of 1686 which had placed what is now Ukraine under Moscow’s jurisdiction. In this way the Ecumenical Patriarchate reasserted the authority it had over the church in Ukraine centuries earlier. On October 15, the Holy Synod of the Russian Orthodox Church issued a statement that condemned Constantinople’s decision and formally announced that Russian clergy would henceforth not be allowed to concelebrate with clergy of the Ecumenical Patriarchate, and the Russian Orthodox faithful could no longer receive the sacraments from Constantinopolitan clergy. The Russians had already announced that they would no longer participate in theological dialogues (including the international dialogue with the Catholic Church) that are co-chaired by a bishop of the Ecumenical Patriarchate. Nevertheless, Patriarch Bartholomew moved forward and conferred the Tomos of Autocephaly upon Metropolitan Epifany, the new primate of the Orthodox Church in Ukraine, in Istanbul on January 5. In the meantime, Patriarch Bartholomew has written to the heads of all the other Orthodox churches asking them to recognize the new Ukrainian church, while Patriarch Kirill of Moscow has written to the same primates asking them not to do so. This virtually forces the other churches to take sides in the dispute. Here in the United States the Russian Orthodox Church Outside Russia and the bishop who presides over the Russian patriarchal parishes have already withdrawn from the Assembly of Canonical Orthodox Bishops in the USA. It is doubtful that this dispute will have a direct effect on our North American Orthodox-Catholic Theological Consultation since there are no members with direct links to any Russian jurisdiction. (Most Russian Orthodox in this country became the independent Orthodox Church in America in 1970). There are many issues wound up in this rift between Moscow and Constantinople. But it seems to this writer that the central dispute has been simmering in the background for a long time: what precisely is the role of the Ecumenical Patriarchate among the Orthodox Churches? What kind of authority, if any, does it need to have to resolve disputes among them? Many Orthodox believe that some kind of authority — at the very least acting as a coordinator of pan-Orthodox activities — is necessary for the good of the Church. Others, most notably the Russians, believe that any role Constantinople might have among the churches is purely symbolic with no real authority at all. If a full-scale schism can be avoided, how this question is resolved will have an effect not only on the Orthodox Church but on its ecumenical relations as well. But one thing is clear: our Orthodox brothers and sisters need our prayers for peace and healing. Fr. Ron Roberson, CSP, is Associate Director of the Secretariat for Ecumenical and Interreligious Affairs at the US Conference of Bishops in Washington, DC. 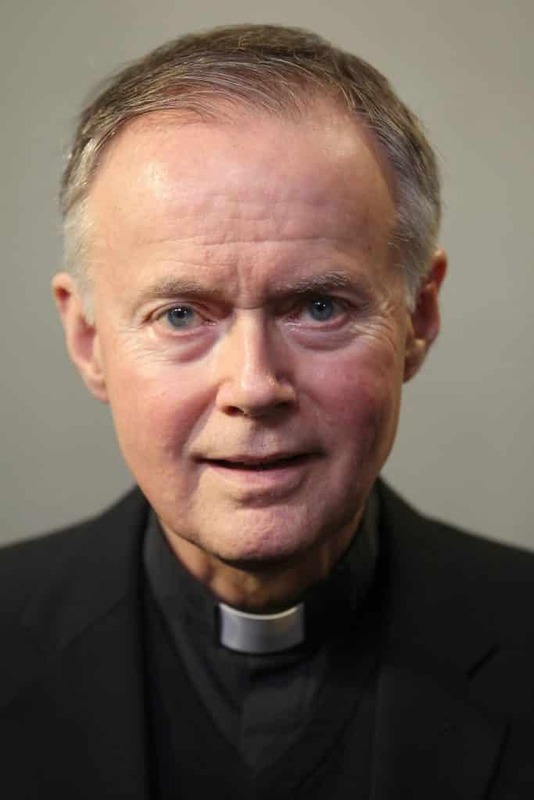 He staffs the North American Orthodox – Catholic Theological Consultation.